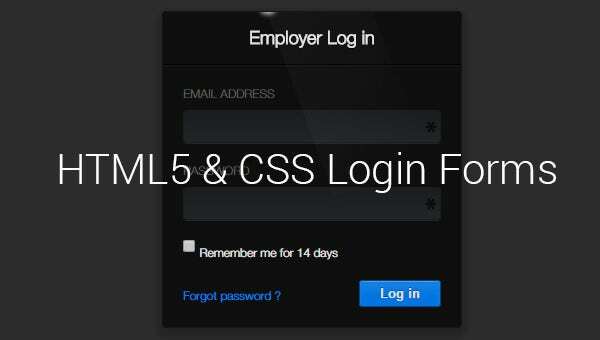 15+ Free HTML5 & CSS3 Login Forms Download! 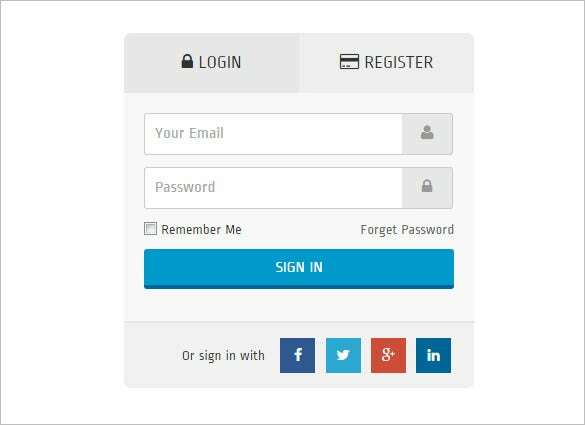 Login forms are an essential part of almost every website today that desires an active user participation in the site. It is the help with these forms, the users sign in to the site for further activities like commenting on a post or buying something from an ecommerce site. 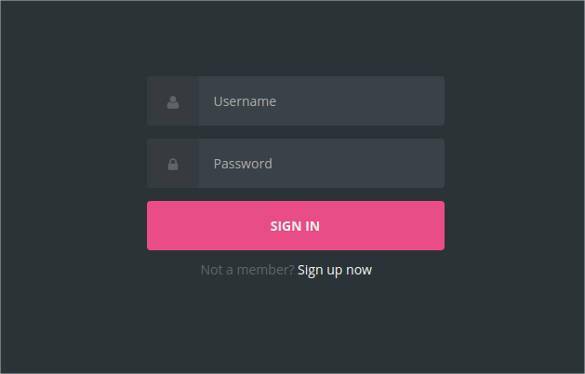 Here is a list of some great HTML5 & CSS3 Login Forms that would be really useful for your site if you are planning active user subscription. 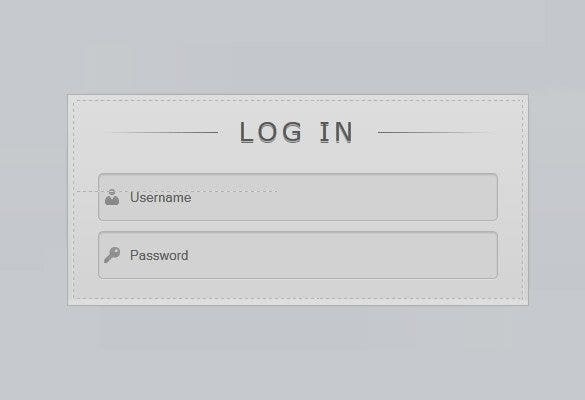 An efficient HTML Login Forms should house these 3 vital elements- username, password & submit input. 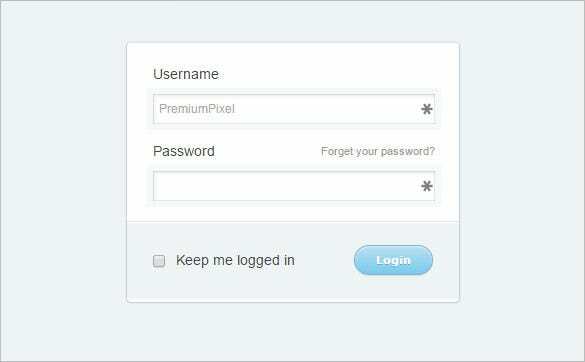 However, some of the login forms also allow the user to log in to the website through social media channels. 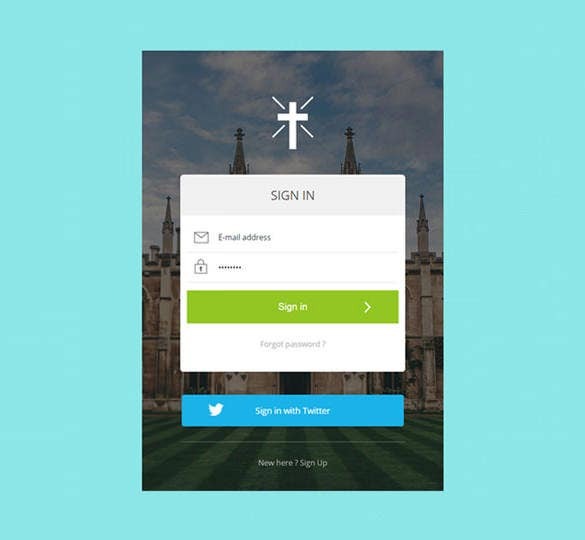 This login form template is free of cost and can be used to design company contact forms, software trials forms as well as forms for pre-launch campaigns. Endowed with a retina ready design, this looks good on all devices. If you are thinking of designing a contact form or a login/registration form for the company, go ahead and get some inspiration from this template which has been coded in HTML5 and CSS3, thus making for easy customization. 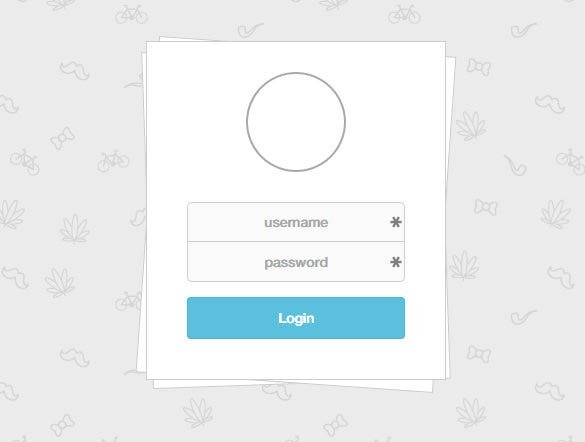 Not sure how to design a HTML5 login form for the website you are working on? Don’t worry! 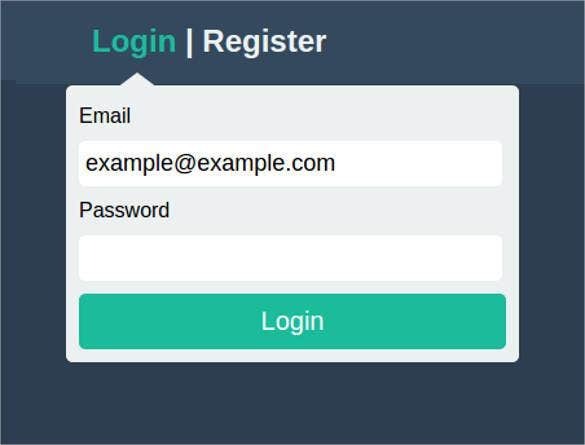 Just use this login form template that has been coded in basic HTML5, thus making it easy for the users to make changes to it as per their requirements. 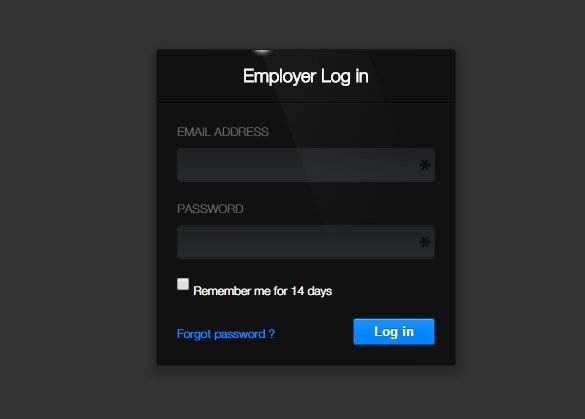 This login form with a flat and responsive design has been created using HTML5 and CSS3 software. Easy to download and then be used in the website, making changes to the design as per your requirements is easy. 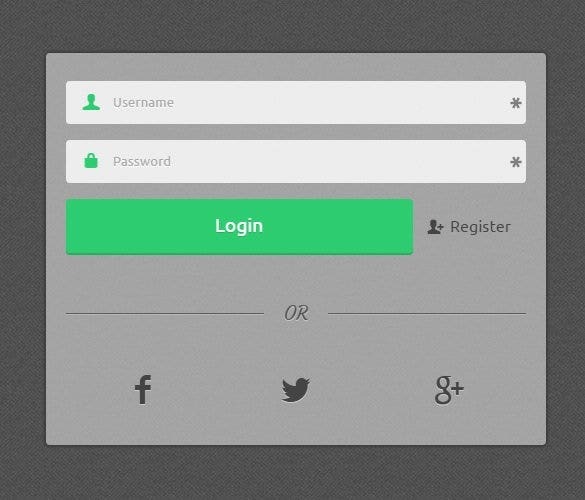 Built on Bootstrap framework, this login form has a layered layout. With a clean and simple design, it offers a rather contemporary look to the form and can be easily customized, thanks to the short codes created in HTML5. 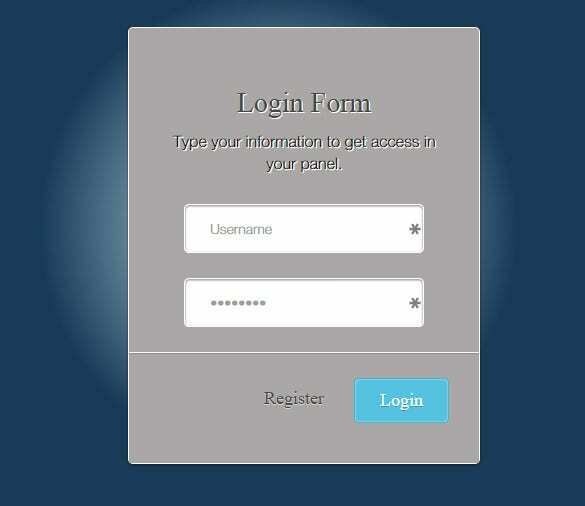 Coded in HTML5 and CSS3, this login form has a layered PSD which helps in quick and easy customization of the form. Thanks to the cross browser compatibility of this form, it can be easily accessed by all. 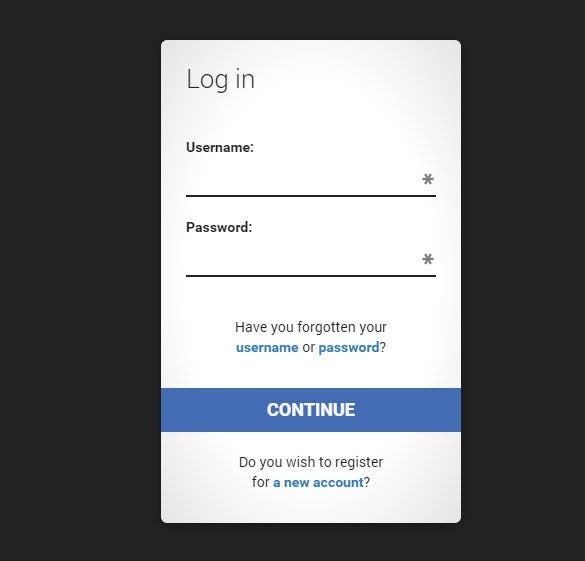 If you are looking for a simple and chic login form design for your website, go ahead and take a look at this template that has been coded in HTML and CSS3. Thanks to the simplified short codes, making changes to the form surely becomes easier for users, even if they are not well versed with the whole coding process. 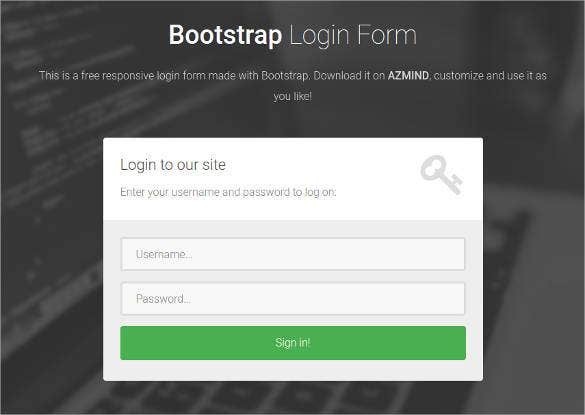 This login form has been built on Bootstrap framework and is coded in HTML and CSS. 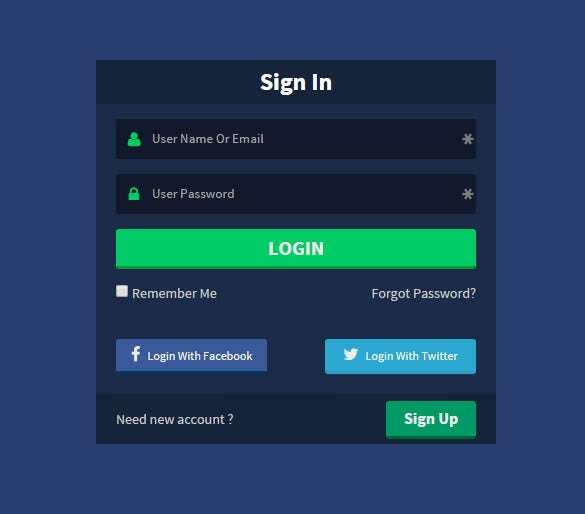 With features like jQuery form validation, Font Awesome icons and full screen background, creating an interactive and attractive login form is easy. You can download the form and use it just the way it is or you can make changes to the existing design as per your needs in order to personalize the form. 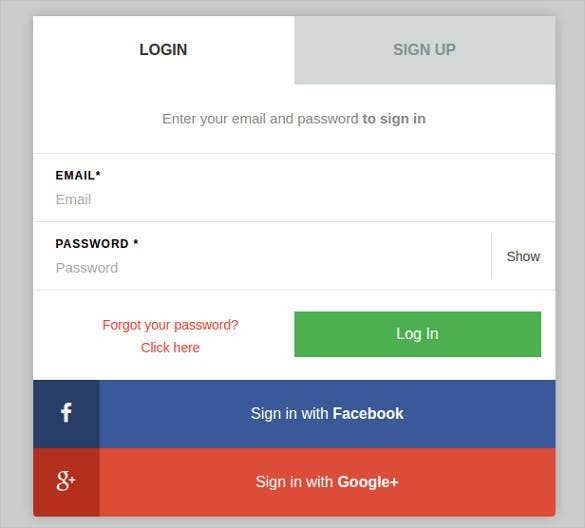 Designing a login form for a website can sometimes seems confusing and complicated. In such scenarios, looking for some examples online can surely help. 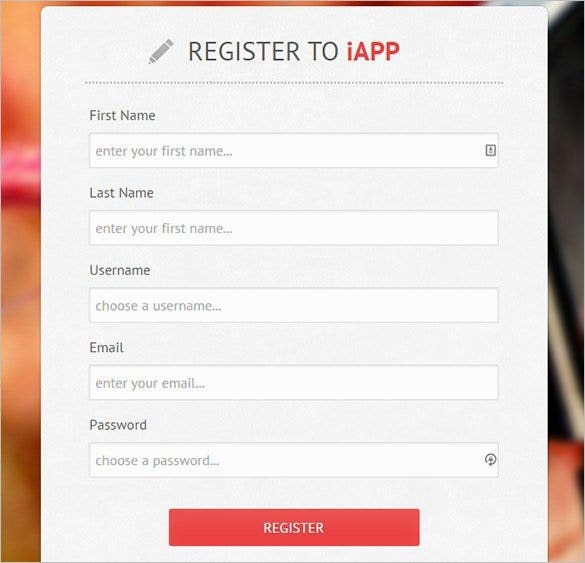 You can also make use of best PHP login forms too and create a perfect form with a little customization. 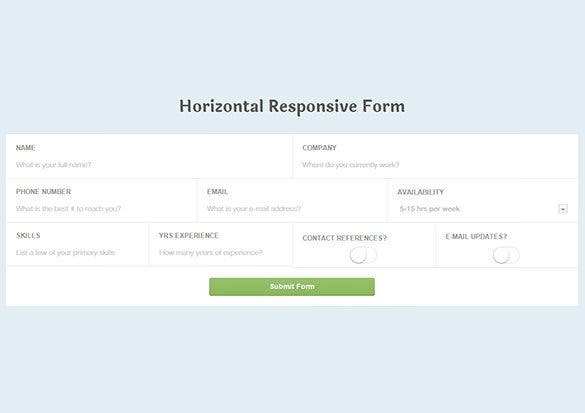 Using these templates allows you to design a form in a jiffy.